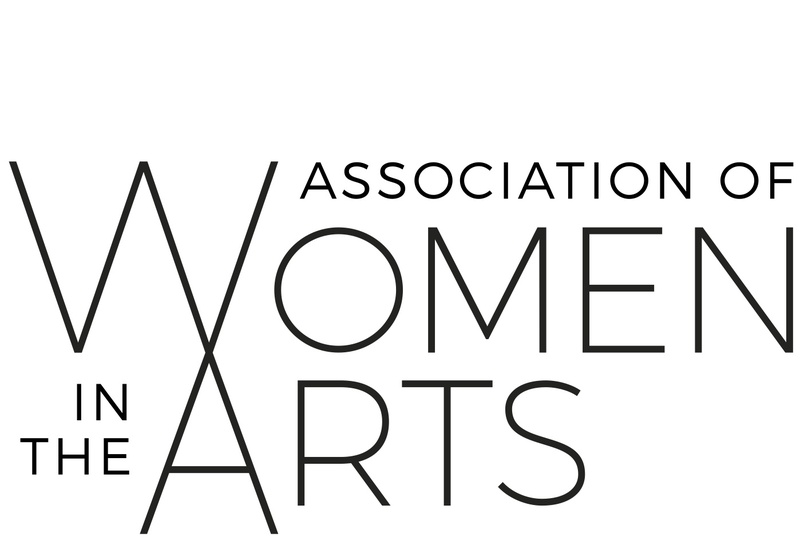 The Association of Women in the Arts was launched in November 2016 at the Arts Club in London and has received overwhelming support from the art world. AWITA was created to ensure greater recognition of and support for the achievement of women in the art world. AWITA brings together inspirational women working in the arts to share contacts, mentor each other, collaborate and create a new kind of community where gallery owners can connect with curators, arts journalists to connect with dealers, art advisors to share with academics in a lively, informal atmosphere. 1858 Ltd Art Advisory is proud to announce that our Managing Director, Viola Raikhel-Bolot is one of the founding members of AWITA. 1858 has always been a strong believer in the power of collaboration and looks forward to being a part of the AWITA family for many years to come. Following the success of AWITA’s launch event, the upcoming event is all about mentoring. The Art of Mentoring will address the topic, taking multiple angles, in concept and in practice, from finding, having, or being a mentor. To lead the event, Georgina Adam (Journalist, contributor to the Financial Times), Melanie Gerlis (Financial Times), and Sophie Macpherson will participate in a discussion on the topic. Melanie has taken over roles from Georgina not once, but twice now – firstly at The Art Newspaper, and now at the Financial Times. Melanie will discuss how much Georgina’s support has meant throughout her career, while Georgina will discuss her own role models. Sophie Macpherson will not only moderate the discussion but will add her own thoughts about advancing one’s career to the next level. The event will take place on the evening of Tuesday 25th April. Location of the event is still to be confirmed. For more informations, please check the AWITA website.